RETINOL SKIN BRIGHTENER 1% is a natural pigment control agent and the best toning cream without hydroquinone. A blend of potent retinol benefits, melanin inhibitors, vitamin C and antioxidants are released, to rapidly brighten and even skin tone quality. Additionally, this comprehensive multi-action formulation minimises redness caused by environmental factors and helps maintain an even and restored skin tone. 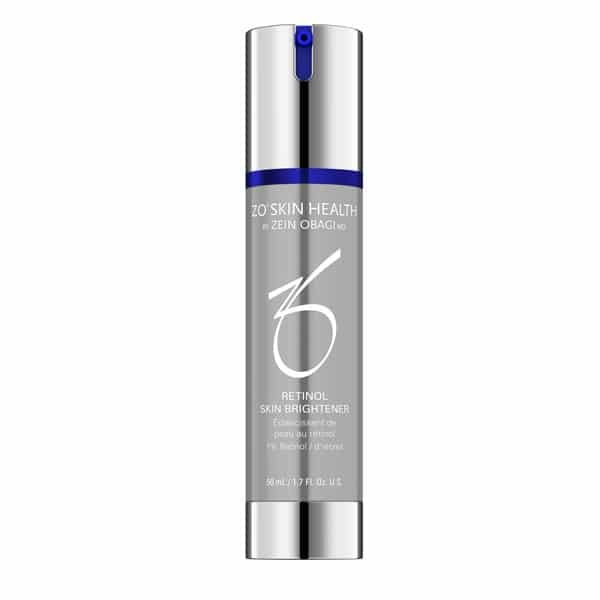 Non-hydroquinone, bioengineered complex that absorbs deep into the epidermis to target the stages of skin discoloration. The best toning cream without hydroquinone. Multi-action formulation releases micro-encapsulated retinol, plant antioxidants and enzymes to rapidly brighten skin and even skin tone quality. Unique penetrating formula clarifies and brightens skin, minimises the appearance of skin redness and helps prevent future damage. 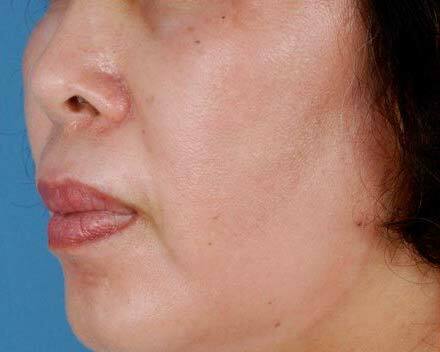 Apply 1-2 pumps evenly on face and other areas to be treated. Apply 2 times weekly and increase as tolerated. Skip days in between application. 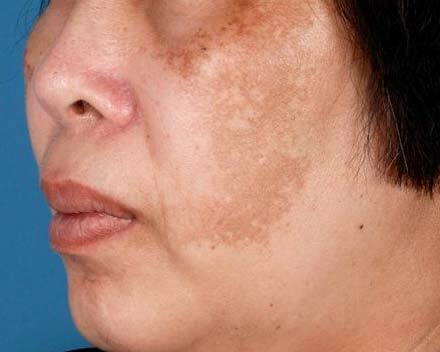 Initial dryness, irritation and peeling is normal and typically develops 2-3 days following first application. Can mix equal parts with Ommerse® Renewal Crème or RESTORACALM™ and apply once weekly if a less aggressive approach is needed. High-potency retinol and ascorbic acid-2 glucoside: Break up existing pigmentation and increase cell turnover to rapidly brighten and even skin tone. N-acetyl Glucosamine: Helps block melanin production by inhibiting tyrosinase. Glutathione: Helps block melanin production by Dopa complexation. Soy isoflavones: Provides skin pigmentation control by PAR-2 (protease activated receptor) blockage. Stachys Officinalis (leaf) extract: Helps prevent melanin production by blocking messengers triggering melanogenesis. Vitamins C and E: Provide antioxidant properties.